A private retreat located at the end of a quiet cul-de-sac, offers all the space you could want! 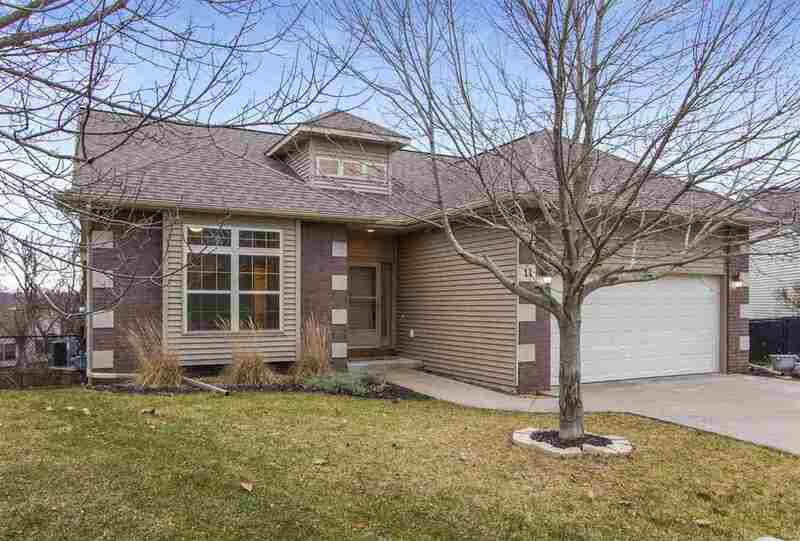 4 bed/3 bath w/vaulted ceilings, large living room, kitchen/dining combo, four seasons room off dining area leads to deck w/stairs to fenced yard. New gas fireplace in LR. Kitchen features granite counter tops & GE stainless steel appliances. Main fl laundry. Master suite w/walk-in closet, dual vanity, soaking tub & shower. Lg LL family room w/walkout to patio. 4th bdrm & full bath complete this great home!